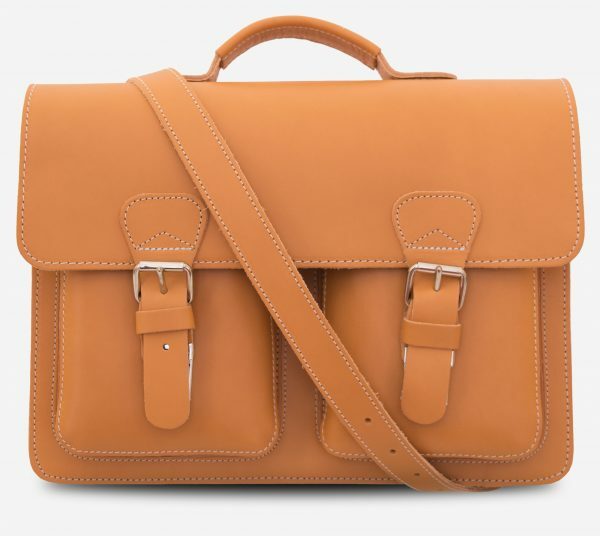 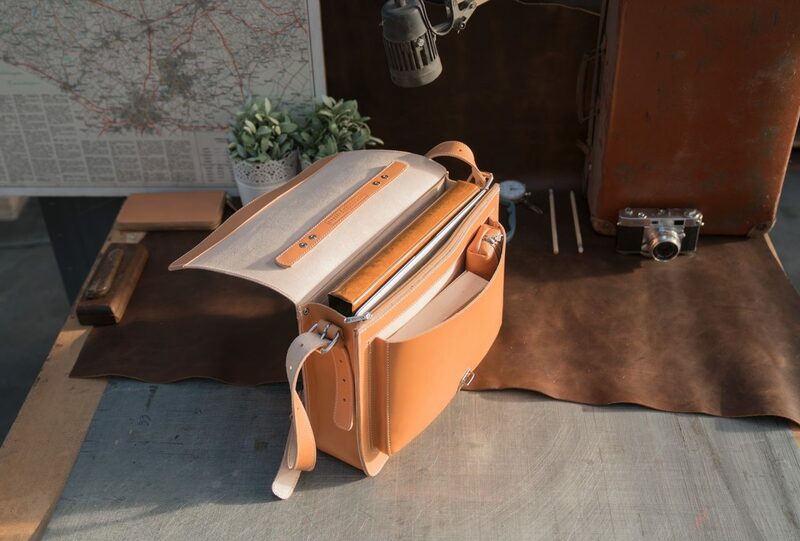 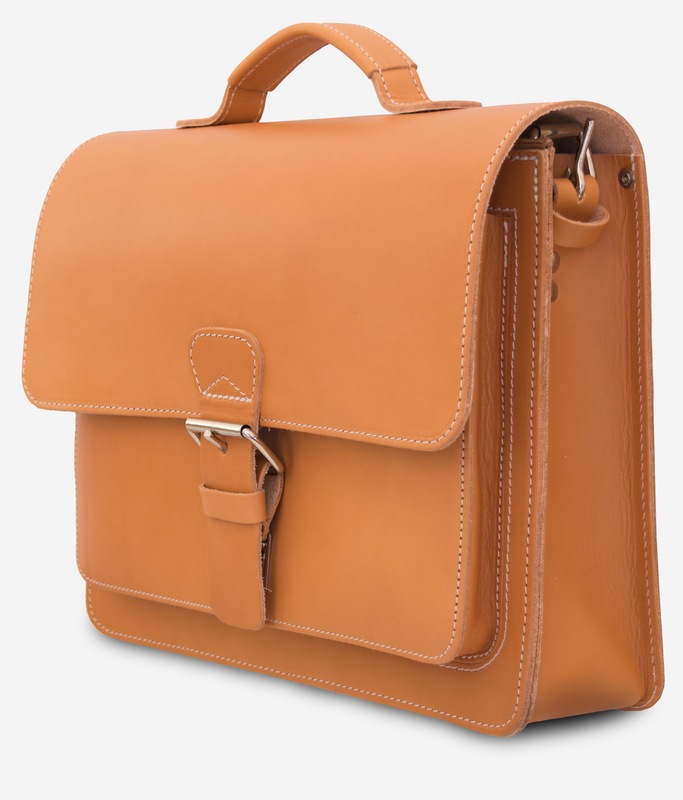 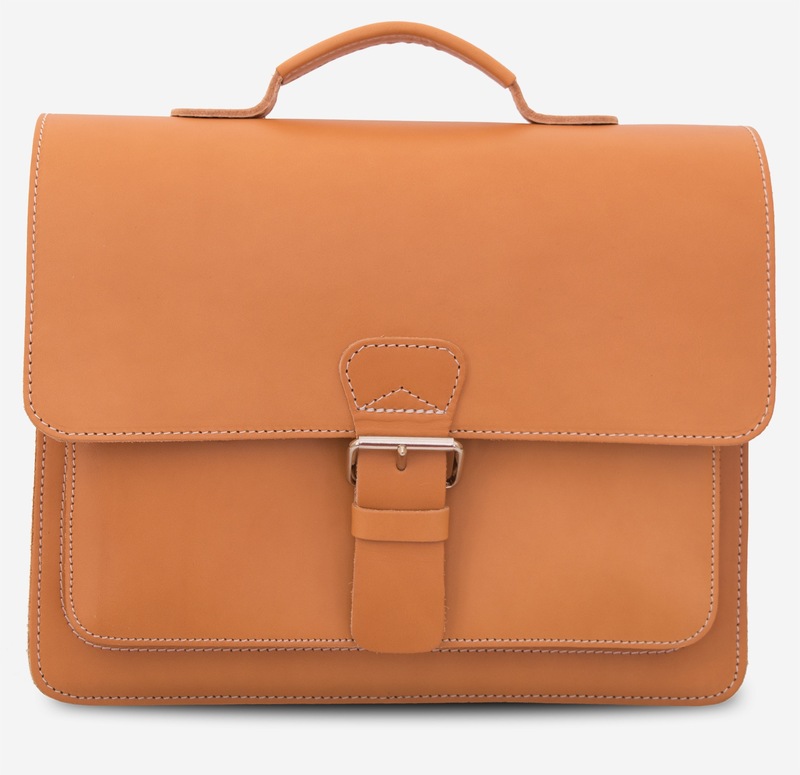 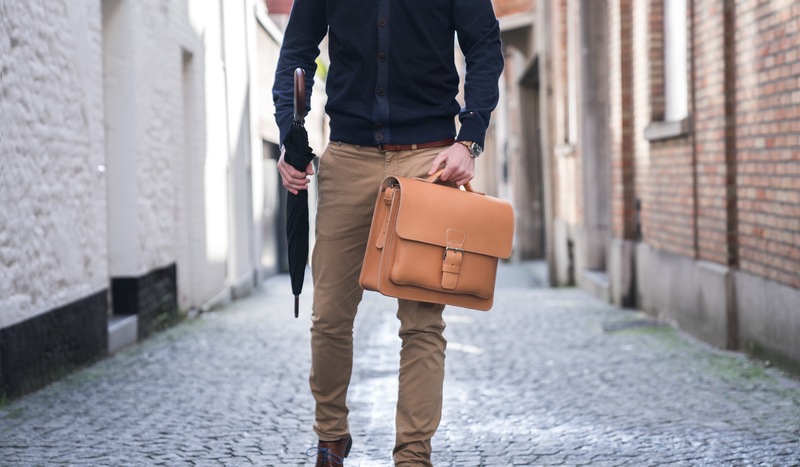 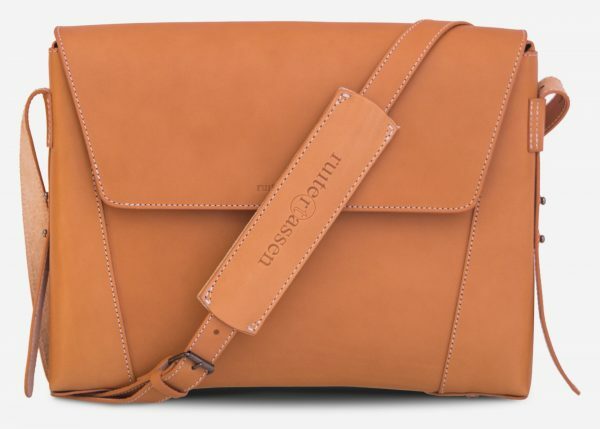 Handcrafted using techniques pioneered by our founder Jacob de Ruiter, this briefcase is cut from full-grain tan leather. 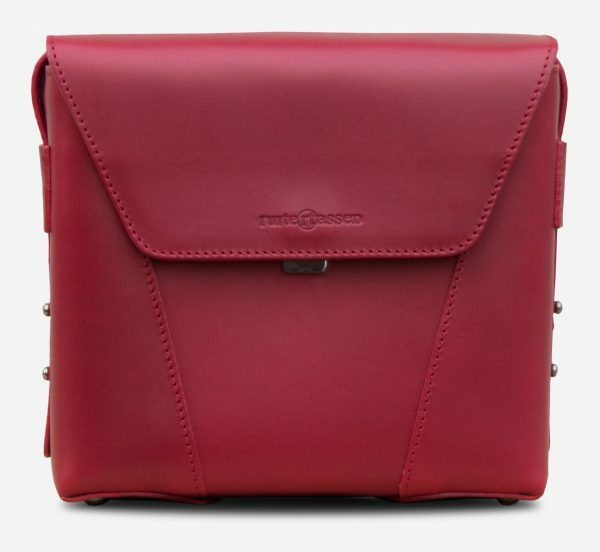 Designed with a push lock hidden behind the height-adjustable buckle that makes it easy to access essentials. 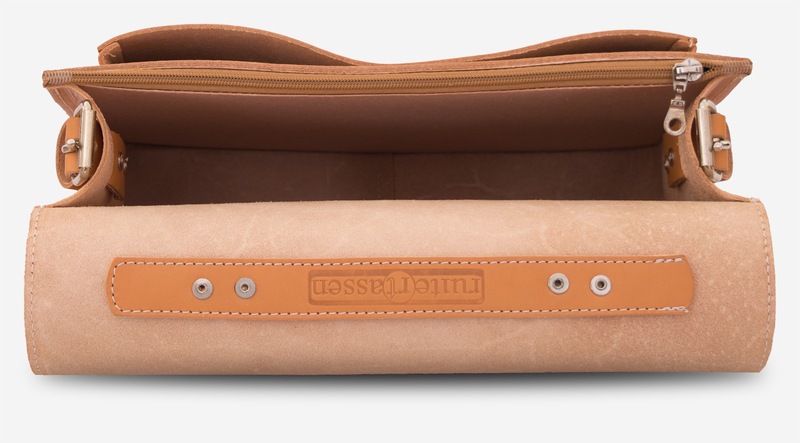 The back and front flap are masterfully made of a single piece of hide to minimize weak points, and we use heavy gauge nylon thread for long term durability. 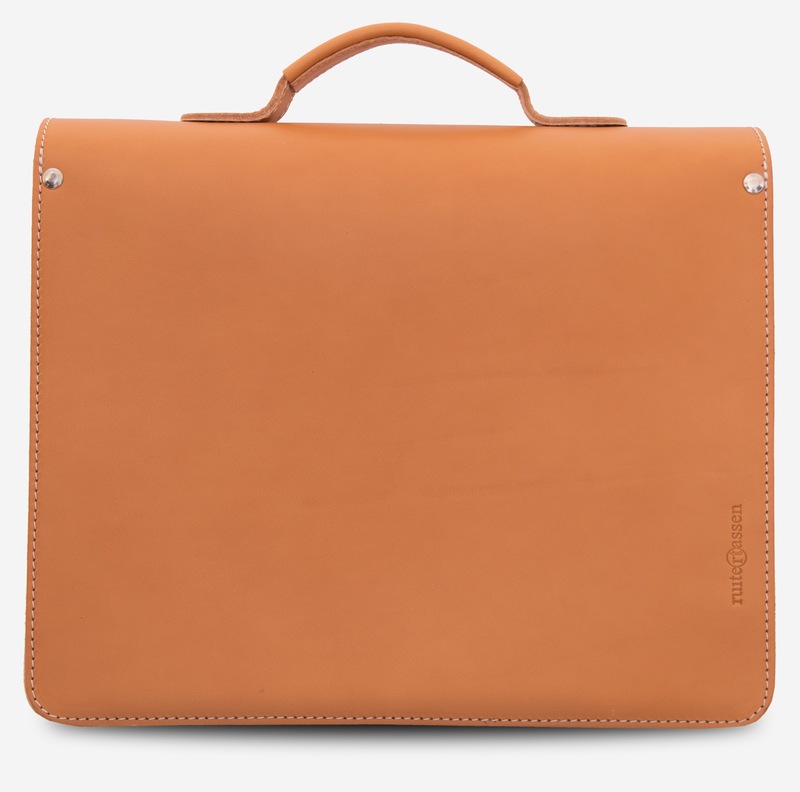 The capacious main compartment has enough room to carry a 13″ laptop, A4 lever arch file and work essentials. 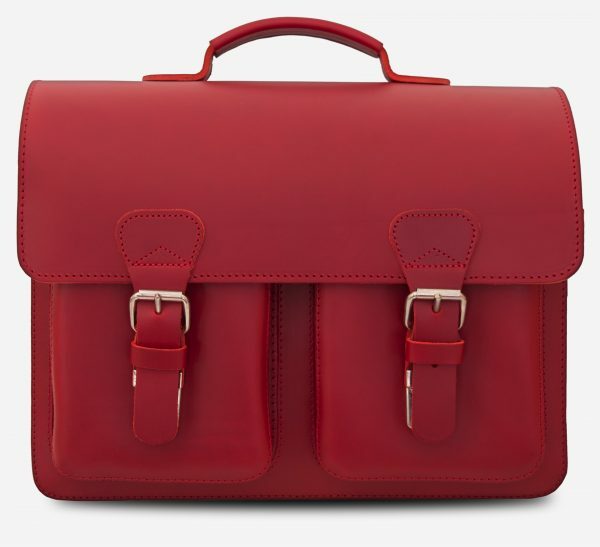 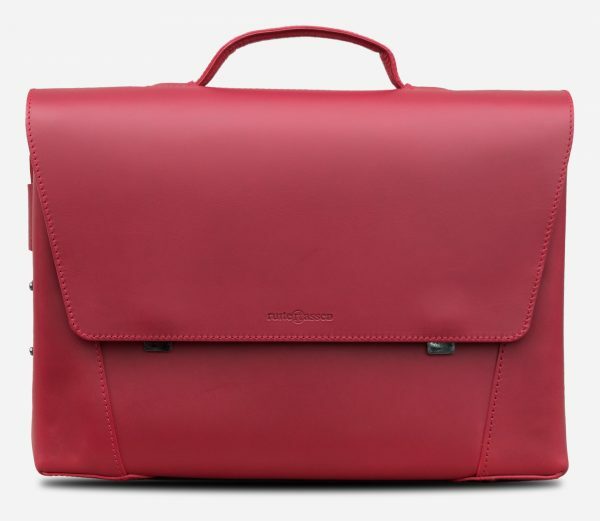 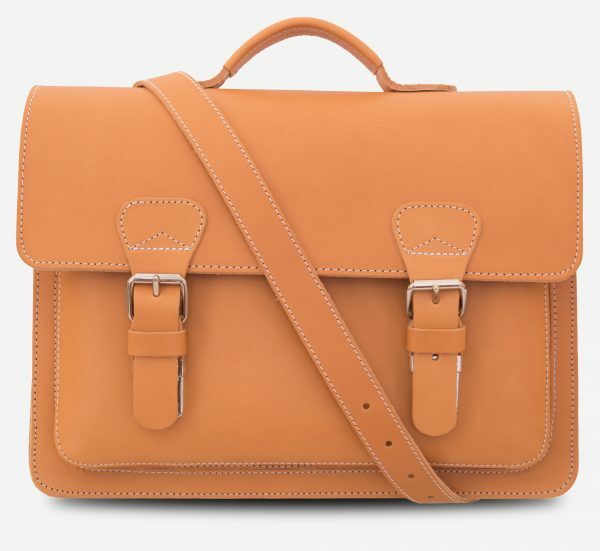 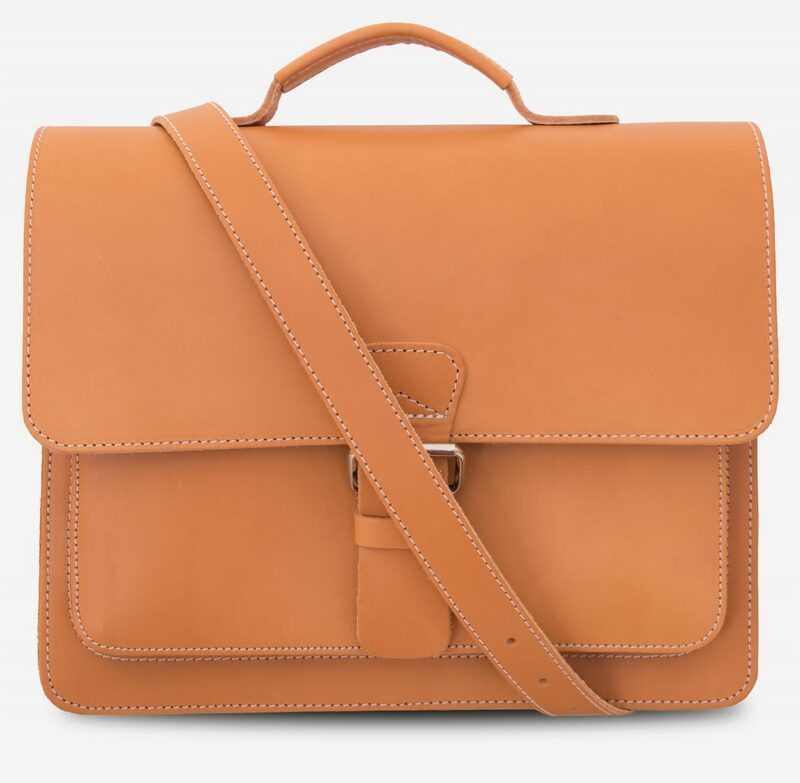 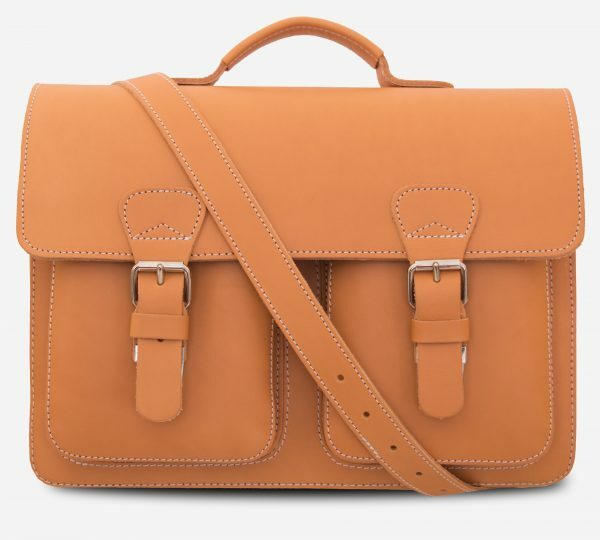 The classic briefcase embodies the strong character of our heritage.